  Below are the currently available versions of the official logo of the Cyprus Society of Human Genetics. 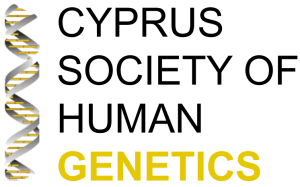 Higher-resolution versions are in preparation and will be made available in due course. 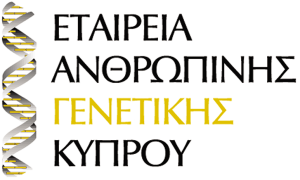 English version with black font. 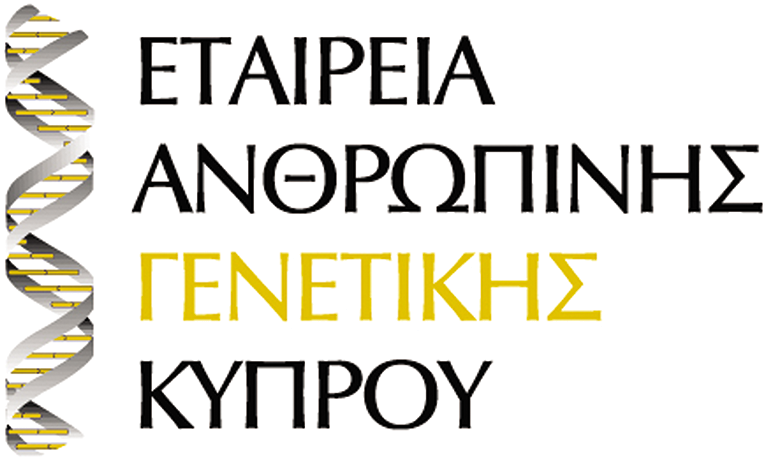 English version with white font.